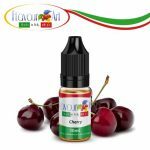 Cherry by Flavour Art is a fresh Cherry that is bursting with flavor! 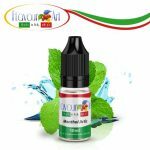 Cherry by Flavour Art is a fresh Cherry that is bursting with flavor! 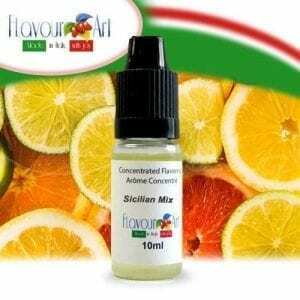 Perfect for desserts and superb when mixed with other fruity flavors. Try it in a cola to get that Cherry Beverage flavor! 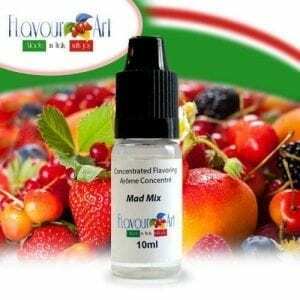 Cherry by FlavourArt is an all around excellent Cherry on any occasion.